Project STOP partners with cities to build sustainable waste systems, ending ocean plastic leakage. 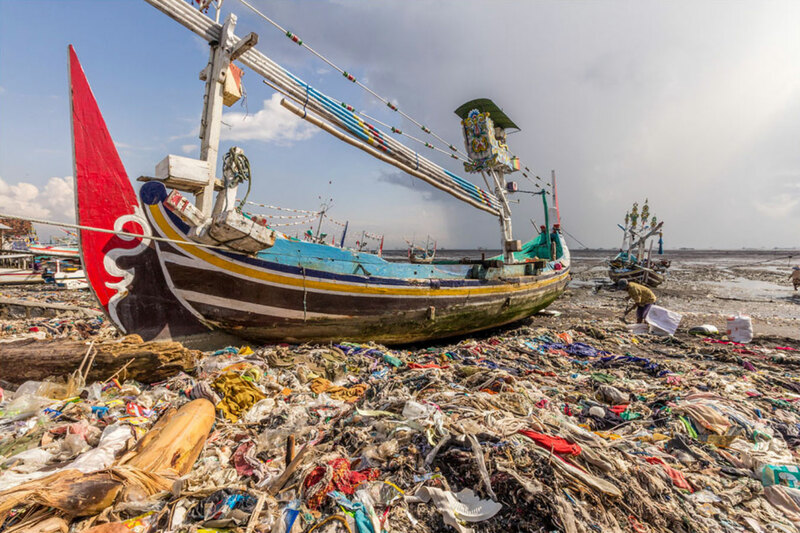 Project STOP’s mission is to design, implement and scale circular economy solutions to marine plastic pollution in Southeast Asia. PT Systemiq Lestari Indonesia – Project STOP is inviting any civil construction firm to bid for a construction project at Sumberberas Village, Muncar, Banyuwangi. Indonesia is the second largest contributor to ocean plastics. Today roughly 60% of Indonesia’s waste is collected by municipal management systems, with the rest burnt or dumped into the environment. The country currently consumes more than 6 million tons of plastic every year and is estimated to leak 1 million tons per year into the water. The project partners with cities and government to build sustainable waste systems that eliminate leakage of plastics into the environment and ocean.